The growth and consumption of information, and the rise of data science specifically, continues to open up new areas of life and challenge the ways we approach traditional professions. Journalism is not an exception. From a disputable occupation that brought up more questions than gave answers, data journalism has transformed from the newest wrinkle in media life to become a standard in the domain. Let’s take a look at three examples of data journalism, as it has developed over the years. 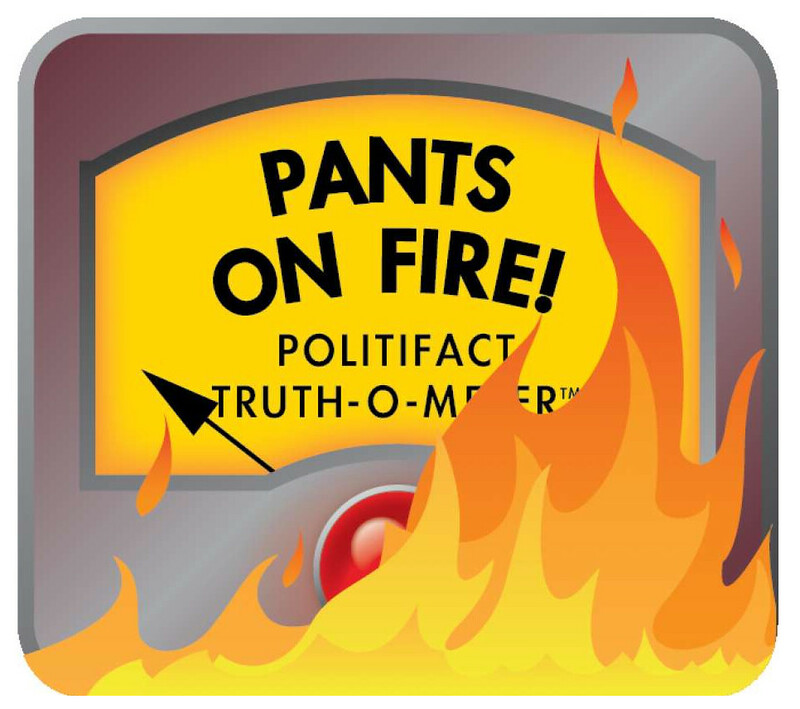 Meet PolitiFact – an incredible example of journalism in a new genre. This website became very popular during the United States’ 2008 presidential campaign and won a prestigious Pulitzer Prize for its election coverage. PolitiFact works through claims madeby American politicians, rating their accuracy from true to false. In doing so, the sitemeasures the congruity of their positions and whether they’ve been keeping their promises. In explaining how PolitiFact came about, one of the site’s founders, Matt Waite, talked about how they took the concept of a standard newspaper and reassembled it completely for the web.They shifted the focal point from story-based journalism to a datadriven model, focusing on the information itself. The team decomposed the process of writing an ordinary political chronicle into its fundamental parts, identified the most important attributes and used data instruments to distil these into a journalistic product. The project was inspired by Adrian Holovaty’s article “A fundamental way newspaper sites need to change”. “Adrian’s main theme was that certain kinds of newspaper content have consistent pieces that could be better served to the reader from a database instead of a newspaper story. I built PolitiFact with that in mind,” explained Matt Waite. Everyone has heard about Wikileaks. The colossal volume of data that has been made available by Wikileaks has been a gift to journalists. But the peculiarity with Wikileaks is that no one knows what kind of story will be distilled until they have fully investigated a data dump. The Guardian took the lead with their Datablog. Datablog is a platform that specializes in parsing difficult data. Of note, the Guardian has included an option to open up their deciphered data - so that everyone can take a look, and find their own stories in it. Thus, Datablog is also a sharing platform. Coming back to Wikileaks, the Guardian has published several stories, based off what they've found in their data dumps. One of their most prominent reports was about the US war in Iraq in 2010. The Guardian’s Datablog used Wikileaks’ data to show that, unlike the war in Afghanistan, the Iraqi campaign documented the largest sheer number of deaths in history. The data reporters investigated thousands of reports, from senior to minor military authorities, on the deaths caused by the war. They created a map indicating each occurrence. It showed a terrible picture of killed soldiers and an even bigger number of civilian victims. Image: Screenshot of the Guardian's map. Simon Rogers created the Datablog in 2009 to provide transparency around how the Guardian used data in its news and reports. Today, it is a substantial data driven section with stories, visualizations, discussion platforms, and instruments for data analysis. The main intention of data journalism will always associated with telling an evidence-based story. To reach this target, a data journalist does not necessarily need to have designer skills. However, as data journalism has progressed, so too has the need for quality visualization. Not only does visualization help audiences to perceive information, but it often becomes reportage itself. The works of a graphic designer Jenny Riddley, from the Guardian, show us how. In 2011, the British government released dozens of organizational charts, detailing every department of senior civil service, in order to make government data more transparent. Jenny Riddley wanted to make this transparency really useful. After some meticulous work on the charts, the information was presented as a united guide on the Whitehall, and is available on Prezi. This visualization showed correlations between funding, the number of departmental employees, and the industry sector associated with the department. The most expensive departments are clearly visible, as too are the understaffed ones. Although the image does not show a direct relationship with the departments’ efficiency, it helps audiences to ask informed questions. With the data and visualization tools available nowadays, several pages of your favorite newspaper are now turned into colorful bulbs, triangles or clouds. But they still carry the information you need and you can rustle them if you wish them to. And, while we may be seeing stories that we are not used to reading in newspapers, this is definitely journalism that makes the comprehension of information more simple. Helen Birk is a freelance journalist with more than ten years of experience in data journalism. She currently works for EduBirdie, where she helps students solve particular educational issues. Helen has a degree in journalism, machine learning, and statistics. With her diverse knowledge and practice, she actively participates in numerous discussions on the journalism domain. Helen is a supporter and an advertiser of data journalism concepts, principles, and practices as an efficient way to communicate information.